The Telangana police have booked German man Weidemann Joerge Alexander and CPI(ML) candidate Gummadi Narsaiah under the Foreigners Act. 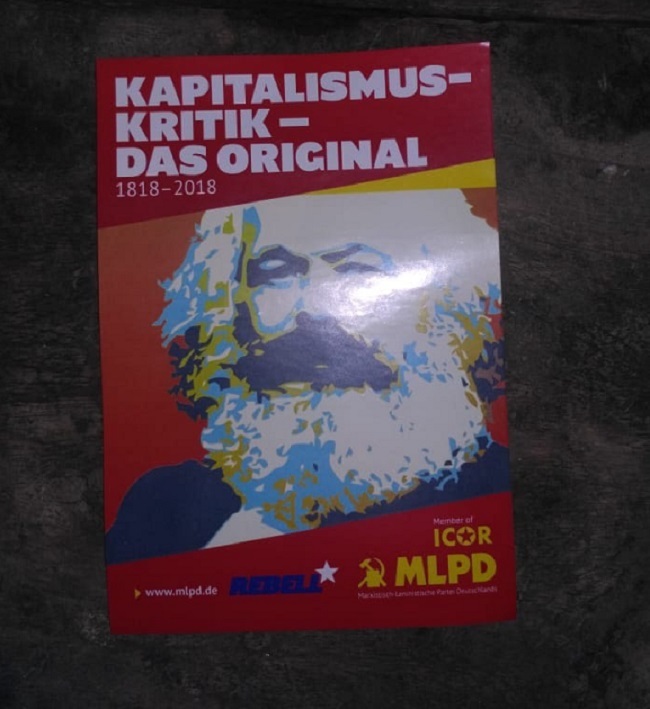 The Telangana police have filed a case against a German man Weidemann Joerge Alexander on Monday for participating in a public meeting held by CPI (ML) New Democracy in Yellandu. The meeting on Sunday was hosted by the party's candidate Gummadi Narsaiah. Weidemann, who is central committee member of International Coordination of Revolutionary Parties and Organizations (ICOR) of the Marxist-Leninst Party of Germany reportedly visited India to attend a conference in Bengaluru. However, police learnt that he had participated in the meeting on Sunday held by Narsaiah. After inputs from intelligence sleuths, police accessed photos of the meeting, and registered a case against both Weidemann and Narsaiah along with two others on Monday. Weidemann has been charged under section 14(b) [does any act in violation of the conditions of the valid visa issued to him for his entry and stay in India or any part thereunder], 14 (c) [contravenes the provisions of this Act or of any order made thereunder or any direction given in pursuance of this Act or such order for which no specific punishment is provided under this Act], 14 C [penalty for abetment] of The Foreigners Act, 1946. As per the charges, Weidemann may face imprisonment for a term which may extend to five years and shall also be liable to fine. 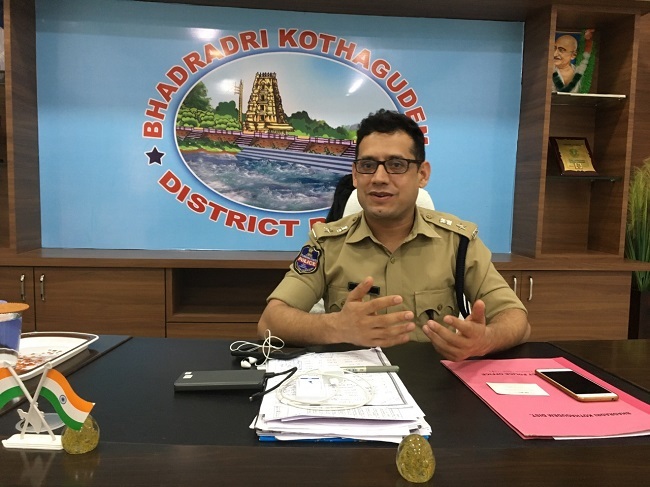 Speaking to TNM, Kothagudem SP, Sunil Dutt said that they have issued a lookout notice for Weidemann. "It is against the law for foreign nationals to partake in such meetings. They have certain restrictions regarding their movement. It is a violation. We will arrest him soon." However, Gummadi Narsaiah claimed that he didn't know who Weidemann was, and said that it was unfair to slap a case against him. "I don't know his language, he doesn't know ours. How can we even communicate? He just came to our meeting in his own personal capacity. Neither I nor my party invited him. Police has unnecessarily filed a case against me," he told TNM. Narsaiah is a five-time MLA, who was defeated in the 2009 and 2014 Assembly Elections. He is contesting from Yellandu. Click here to follow TNM's coverage of the Telangana Assembly Elections 2018.